Today is February 27th, which means it’s ALMOST March, which means it’s ALMOST spring (also known as mud season here in Vermont). We got a little glimmer of spring this past weekend. The weather actually got into the 40’s (Fahrenheit)! Yay! However, that also makes the fact that there is only a high of 18 today seem pretty cruel. Plus, the warm weather made some of the snow melt, but then froze again. 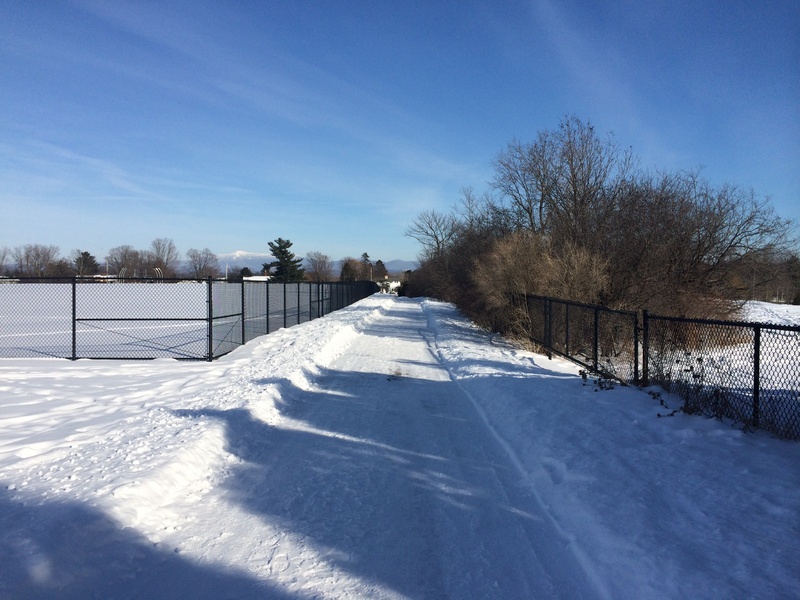 This left most of the bike paths that I normally run on covered in ice. I am officially fed up with winter. Anyways, I’m hoping that it won’t be too much longer until things warm up and stay warmed up. I love springtime and can’t wait until that first day of being able to run in my shorts. Have you had your first shorts run yet? Are you looking forward to spring? 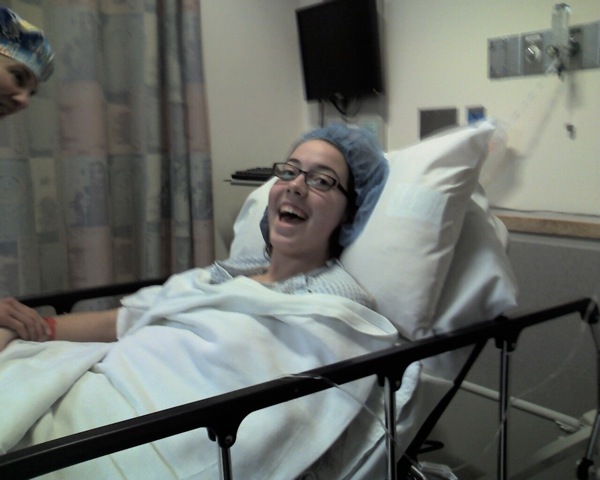 Today marks exactly four years since my surgery for compartment syndrome. 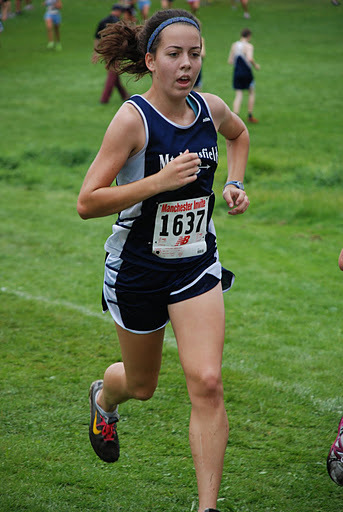 It seems like so long ago that I was that scared little 15-year old unsure if I would ever be the runner I used to be. 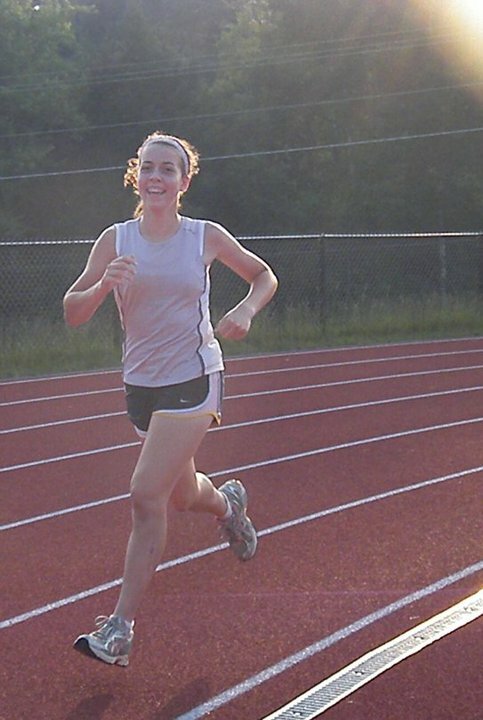 I’ve come so far since then and am such a different person (and runner) than I was. I hope that this post might help out some people that have/had compartment syndrome and provide some insight. I know that all I wanted to hear when I was in the midst of my injury was that everything was going to be okay. Compartment syndrome isn’t all that common, so finding information on recovery (specifically for runners) was pretty difficult. If I can just help one person out then it would be worth sharing my story. 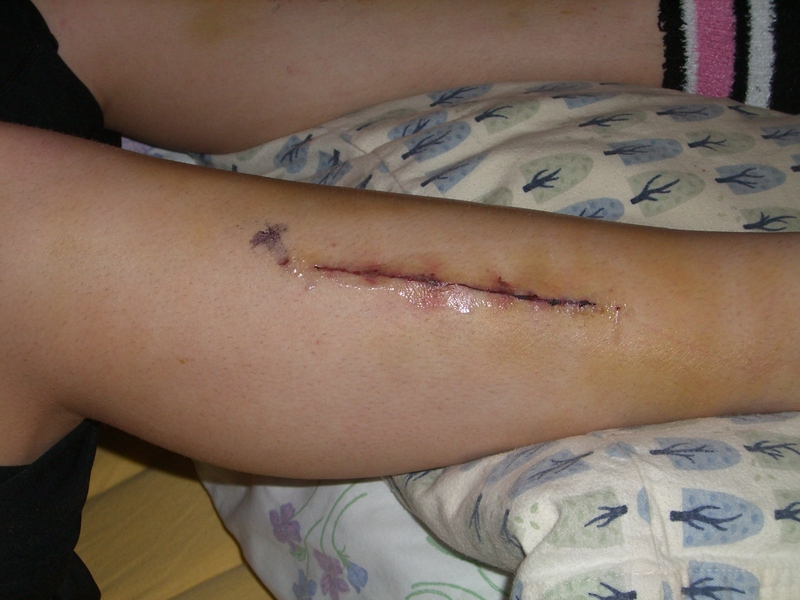 Compartment syndrome occurs when the pressure inside the muscle becomes too high. This causes decreased blood flow, which can lead to nerve problems, cramping, and just a lot of pain in general. 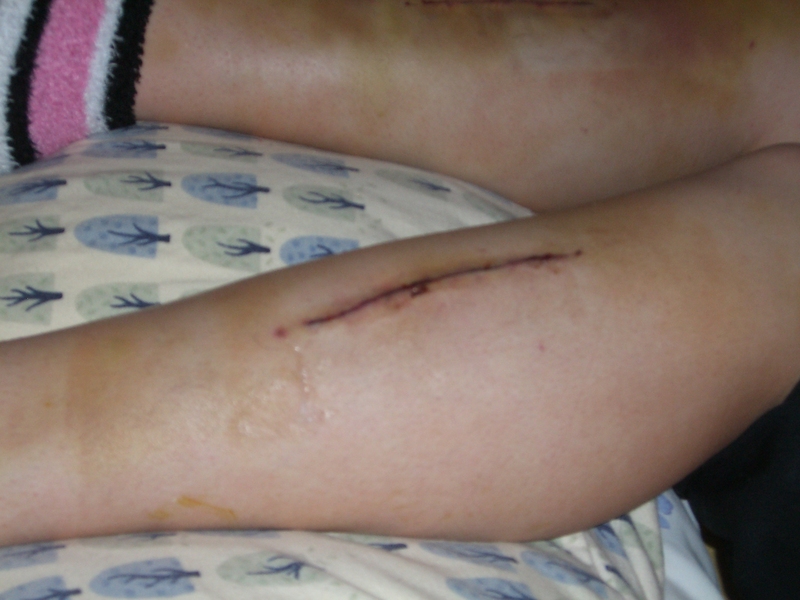 There are two types of compartment syndrome – acute and chronic. The acute type occurs after a traumatic injury while chronic exertional compartment syndrome (CECS), which is what I had, is from exercise. It all began after my very first cross-country race of my sophomore year. I ran a fantastic race – course PR, first for my team. Everything was going great and I was excited for the rest of my season. The morning after the race I knew something was up, though. I got out of bed and tried to walk around, but my calves just felt like rocks. They were so tight and crampy. The simple motion of trying to push off when walking hurt. I had experienced sore calves after races before, but never like this. It wasn’t the normal achy sore, but something different. Nonetheless, I got through that week. I still went to my running practice and got through the workouts. It hurt when I ran, but wasn’t awful. My race had been on a Saturday, so the really bad soreness was gone by Tuesday. I saw my physical therapist later that week to ask for some advice. I told her about how tight my calves had been, but that they didn’t hurt very much anymore. She gave me a calf massage and we made an appointment for the next Monday. I had another race that upcoming Saturday, so we were hoping the symptoms would still be present for the Monday appointment.My next race went the same. I felt fine during it (I ran pretty well too), but the next day my calves were so tight and sore I could hardly walk. When I went in for my Monday appointment she asked me to lay on my stomach on the table. She immediately noticed something that I hadn’t – the swelling. As my mom described it, “Your calves just looked like balloons.” My normal toned runner’s calves didn’t have any definition because they were so swollen. Plus, they were riddled with muscle knots. The word “compartment syndrome” was thrown around, but wasn’t suspected because my symptoms weren’t the classic compartment syndrome case. I didn’t have any tingling/numbness, no foot drop/weakness, and my pain didn’t begin a few minutes after exercise. My pain began the day after my race, but exercise would make it worse. My pain was also in my calves, not in the front near my shins. Apparently anterior/lateral compartment syndrome is much more common than posterior. Anyways, I kind of limped through the rest of my season. My calves didn’t get a lot worse, but they definitely didn’t get better. The best way I can describe the pain is that burning feeling everyone gets when they’re running up a big hill, except that’s how they felt all the time. Even if I was just doing a light jog they felt like they were about to explode. My calves would be really sore for a few days after my race, then I would go to PT on Monday, and then would be somewhat better until my next race. It was hard to get the right workouts in because of the pain and my confidence went down. To be honest, I was kind of relieved when I got the flu a couple days before states and my mom wouldn’t let me go to school. My performance just kept getting worse and I didn’t have much motivation left. I took a few weeks completely off after cross-country. The intense pain was gone, but I noticed that when I would do longer walks (from one end of my school to the other) my calves would start to ache. Just standing during concert choir would make my calves burn. When I started training again for indoor track, the pain came right back. I decided that I needed to figure this thing out because I did not want to survive another season like cross-country. My mom had heard from someone about this nurse practitioner that was supposedly pretty good with sports injuries, so we waited the three weeks for the appointment. Well, I had the worst experience I had ever had with a health care professional. She literally spent all of 10 minutes with me. I told her about my pain, she had me get up and do a few things like stand on my tiptoes. She then proceeded to tell me that “running hurts” and talk about her own experience doing Ironman triathlons and whatnot. No, I did not have decades of experience under my belt, but I had been running since I was in elementary school and had already dealt with shin splints and piriformis syndrome. I at least knew enough about running to understand the pain! She did not know me and shouldn’t have come to conclusions about me. She told me that she was pretty busy at the moment, but maybe by the end of the week she could contact someone to do the compartment testing. I spent the whole ride home crying. I was so embarrassed and hurt. 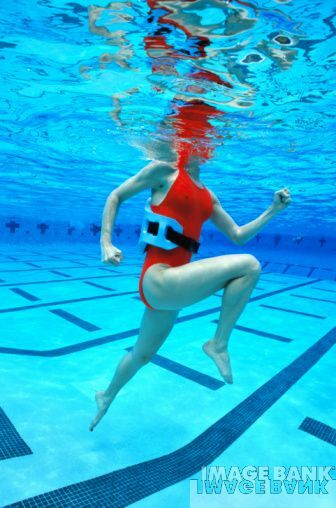 Aqua jogging was pretty boring, but at least I was getting a workout in. In the meantime, I had been going to a gym with a pool to try to aquajog. This did not cause a lot of pain, but still hurt a bit. I found that the elliptical and bike were too painful, so I resorted to the pool. An athletic trainer at the gym heard about my awful experience and was nice enough to call over to another doctors’ office and get me in that same day. Thank you! From there, I got an MRI (which did not show anything) and the compartment testing. 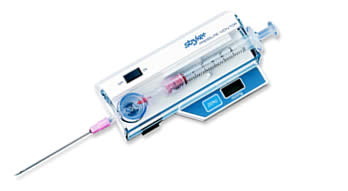 Compartment testing basically involves sticking needles into the different muscle compartments of the lower leg to measure the pressure, then having you run on a treadmill until the pain starts, and measuring the pressure all over again. I had heard horror stories, but it really wasn’t that bad. My legs were numbed with local anesthetic, so that I could barely feel the big needle. I just sensed some pressure on my leg and then a kind of “pop” as it went through the fascia into the muscle. Once it was through, then it started to hurt, but not too much. Before running, numbers in the teens are considered worrisome and numbers above 30 are not good afterwards. My numbers were mostly in the teens with a couple in the 20’s beforehand. After the test, some numbers were only in the teens, most in the 30’s, and one got up to 70. The compartment that read 70 was the last to be tested, so it had a lot of time to come back down. The fact that it still read so high was not good. Based on the test, it was determined that I had compartment syndrome. My appointment with the surgeon was a couple weeks later, and my surgery was scheduled shortly after. 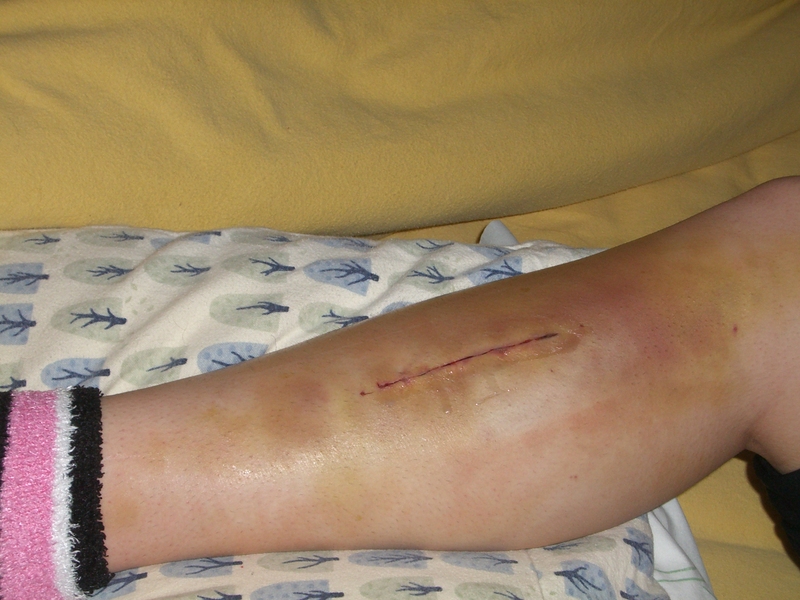 There are other types of treatment for compartment syndrome, but most have shown questionable success. The fact that I had already completely avoided running and still had pain just walking/standing made my family and I decide to go ahead with the surgery. I was so sick of playing the waiting game by this time. I remember counting down the days between each of my appointments. In high school, the sport seasons are so short. Waiting so long for answers was just excruciating. During this time I became pretty depressed. I had such a strong identity as an athlete that I felt kind of lost. Looking back I feel kind of silly for getting so down about it, but I guess it’s all about perspective. When I finally found out that I had compartment syndrome I just felt relieved. I wasn’t making it up and I could finally move forward to try and treat it. Overall, it wasn’t that bad. I opted to be put out for the surgery, but now I kind of wish I had stayed awake. I think it would’ve been kind of cool. Once I woke up afterwards I was even able to walk to the bathroom on my own. The first few days post-surgery went fine besides getting sick from the pain medicine (bleh!). My right leg started to hurt around day 6-ish I think. I had been able to kind of walk on both legs with the crutches, but started to only use my left leg because my right one hurt. A few days later it had gotten worse and now I had quite a bit of bruising on my right leg and couldn’t straighten it out all the way. After a trip to the ER we found out that I had developed a hematoma (bleeding) from the surgery. I started PT after this with an awesome new physical therapist. Things started to get better after that. The hematoma slowly went away and after a few weeks (now 3.5 weeks post-surgery) I was able to walk without crutches with only a slight limp. Almost exactly a month post-surgery I started running again! From there I was actually able to start running with my track team (now outdoor track) again on their warm ups, then full practices, and then competition! It took me almost a full year post-surgery until I would consider myself back to the shape I was in before I got compartment syndrome. Sure, I PR-ed in the 800 that track season, but there was no way I could’ve PR-ed in anything longer. I think this was partly because I developed some annoying shin splints that hampered my training for a couple months. 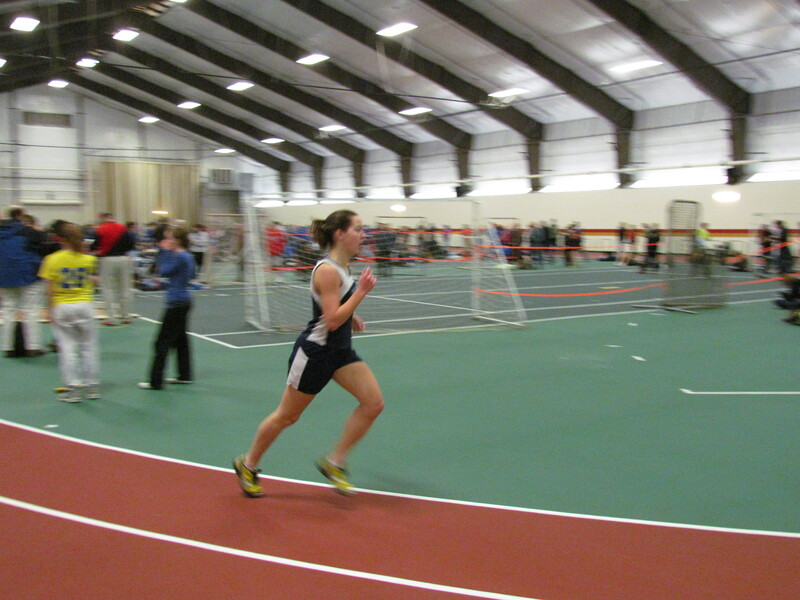 My next cross season did not go very well, but during indoor I started hitting the times I had got my freshman year. 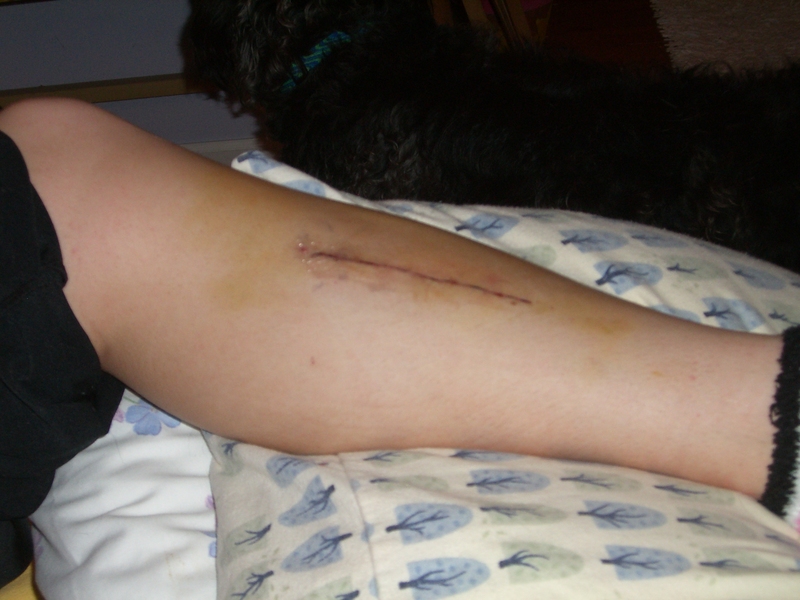 I finally became better than I had been pre-compartment syndrome my senior year cross-country season. I didn’t have any injuries to slow me down and I really cranked up my training. I was PR-ing all over the place and finally reached my goal of breaking 20 minutes in the 5k. I find it hard to compare running now to before I had compartment syndrome. I definitely don’t have the awful pain I used to have, but I would be lying if I said that things were perfect. After all, my calves started acting up last week when I was doing intervals. The best way I can describe it is that things are just different. I have to pay attention to my calves more. Occasionally (like once a month) they’ll get abnormally tight. However, if I just take a few days easy and use the foam roller then I’ll be back to normal again. The type of training I do now also suits my calves better. I’ve been trying out longer distance races, which don’t seem to bother my calves as much. I find that shorter speed intervals (200’s and 400’s) can really get them flared up, but marathon training doesn’t involve much of that, so it suits me much better! I also have given up on wearing my spikes for races. Those really can bother my calves. I’d rather run a slightly slower time than be sore for days after. However, most of my races are now road races, so I don’t need them anyways. My scars are not very noticeable anymore. After surgery they were obviously red, then became a purply color, and then turned white probably a year later. I put athletic tape over them when I would be in the sun for the first year. This helped them to heal better and not get damaged from the sun. I definitely noticed some people staring at my scars once in a while, but hardly anyone ever notices them now. I don’t mind my scars. In fact, I think they look pretty badass! Overall, things are pretty great. I’ve been able to get my mileage up way higher than I was able to in high school and it’s fun watching myself improve and try out new types of races. The surgery was definitely worth it for me. I haven’t had a serious injury in 3.5 years (knock on wood) and I’m just enjoying my running. 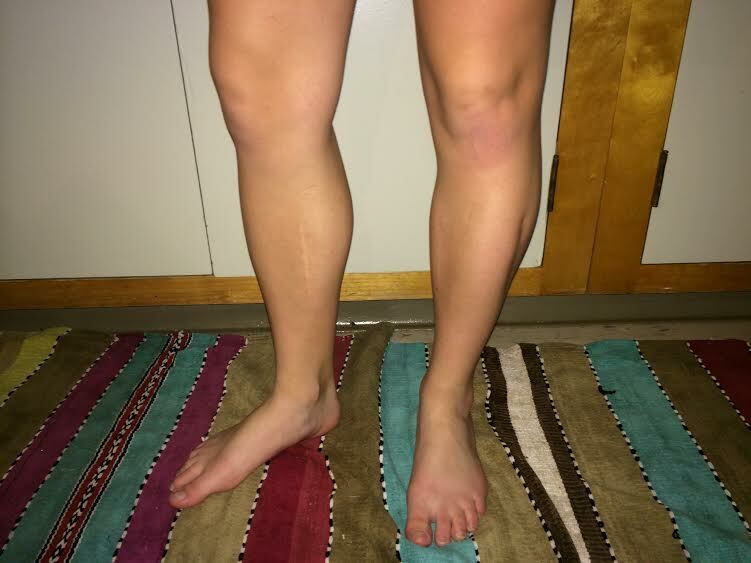 My friend Sarah also has a blog where she’s shared her whole journey with compartment syndrome. She had the surgery just a couple months after me by the same surgeon. I connected with her through her blog and she later became my cross-country coach. Now we meet up regularly to run together. She’s pretty awesome, so you should go check her blog out! ***UPDATE 1/4/18*** – It’s been almost 4 years since I wrote this post and a lot has changed since then, especially in the past year. I was diagnosed with popliteal artery entrapment syndrome (PAES), which I explain more about in this post. As of now, the exact relationship between PAES and CECS seems to be unclear. Since PAES is so uncommon there’s hardly any research or statistics to go off of. From a poll in a support group for people with this syndrome over half of the participants had been diagnosed with both CECS and PAES. So, the two conditions seem to be related. I’ve heard some people claim that PAES can cause high compartment pressures, but the bottom line is that there just isn’t enough information yet. Either way, if you’ve been diagnosed with CECS it might be worth asking about the possibility of PAES. Although PAES is pretty rare, it could save you from having unnecessary surgery. 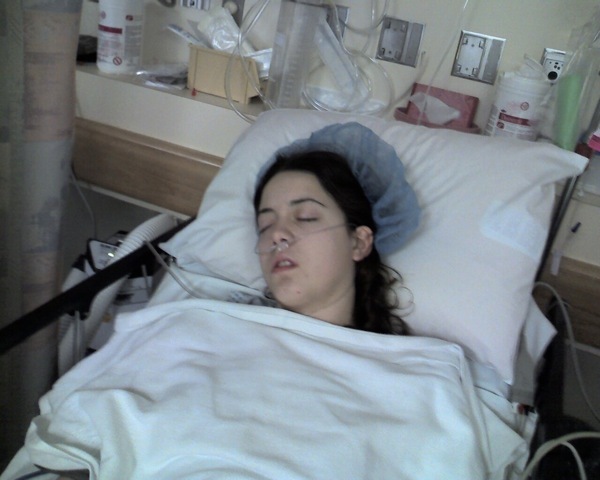 It’s possible that if I was diagnosed and treated for PAES first that I wouldn’t have needed surgery for CECS. It’s also possible that my symptoms weren’t the “classic compartment syndrome case” because I also had PAES. I still think it’s valuable to leave this post up even though my experience doesn’t fit the normal compartment syndrome story. The information about the process of getting diagnosed, the surgery, and the recovery are still valuable. I wrote this with the hopes that another person dealing with CECS could find the information helpful and it seems to have done just that. It makes my day when another athlete dealing with a similar situation reaches out to me after reading my blog. If anyone has any questions/comments about compartment syndrome or my experience feel free to comment down below! 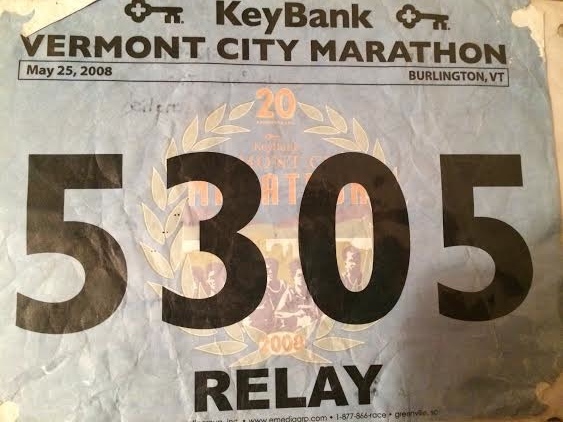 I just put in the relay registration for the Vermont City Marathon! So pumped! My friend and I are planning on splitting the race this year, so we would each run a half marathon. VCM holds a special place in my heart. I think I first ran the race when I was in 6th grade and have run it many times since. 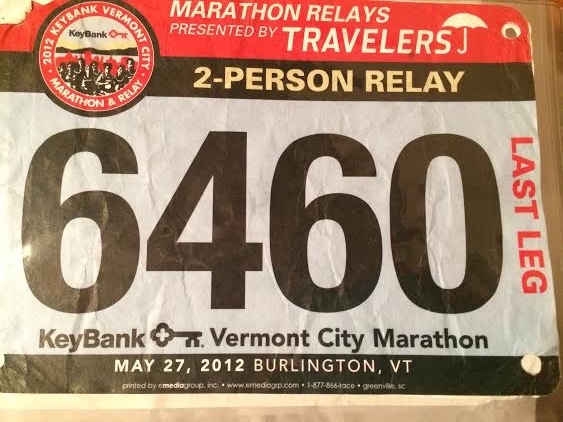 Last year was particularly special for me because the college I go to is in Burlington, which is where the race is held. I had a lot of fun doing training runs on the course and visualizing my race plan. It’s not a gigantic race or anything, but it is pretty big for Vermont. When the end of May rolls around there are always plenty of people I know running it. All those regular faces I see at the small summer races line up in Burlington to take part. 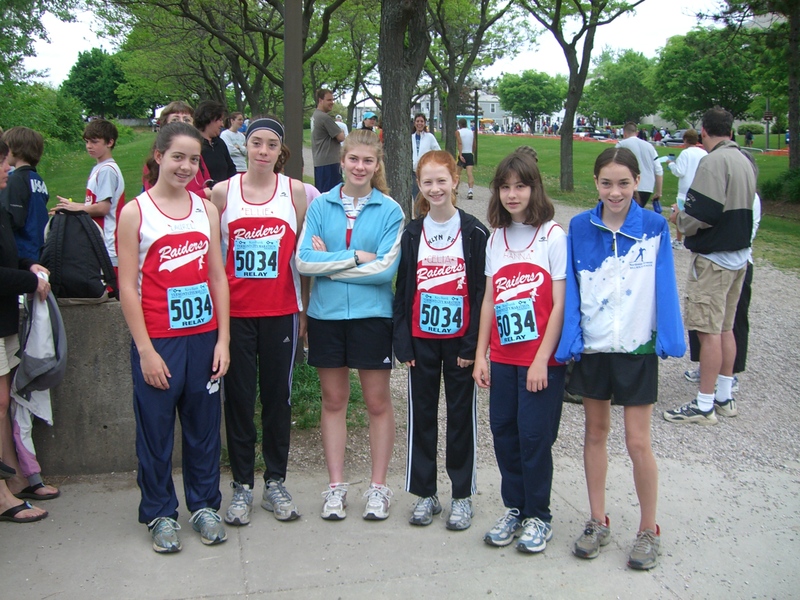 our relay team back in 2007! We all look so little! Unlike the past two years, I’m not going to train specifically for VCM. 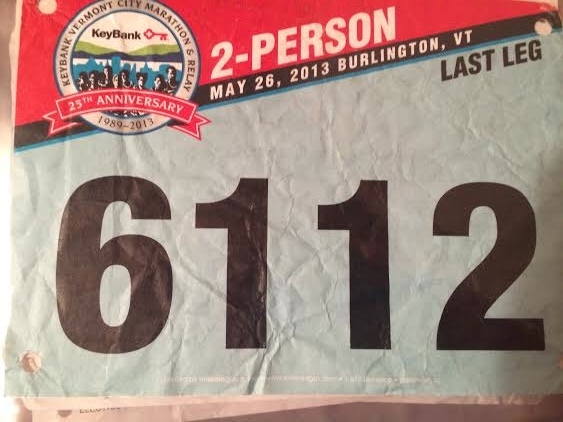 My big race is my marathon on May 11th and VCM is only two weeks later. I know, probably not the smartest idea. Since I’ve never run a full marathon I don’t really know what to expect for the recovery. I will definitely be taking those two weeks in between VERY easy. I know that I won’t feel too great for a little while and am aware that I probably won’t be racing at my potential for VCM. I’m just going to try not to get too competitive about it since I know there will be some familiar faces in the race. I’ll do my best to just enjoy the experience. After all, it is a pretty fun race. Plenty of people have asked me why I’m not running VCM as my first full marathon. For me, it’s a mix of a few reasons. First, it’s really bad timing with school and all. Last year I had finals two weeks before VCM. During finals it can be really difficult to get good runs in, so my training wasn’t quite up to par, which basically meant that I had a really really long taper. Overall, just not good timing. Maine Coast Marathon is the weekend right after finals, which means that I’ll be tapering during exams. I hope that’ll work out better. Secondly, I’ve just had really crappy luck with the weather. Last year was 40 degrees and raining while the year before got up to mid-70’s by the end of the race. Watch, the weather will probably be perfect this year! I just kind of want to start on a clean slate and I think the race in Maine fits that better. There are three different types of races in the marathon; the full 26.2, split it in half for two 13.1 legs, or a 3-5 person relay. I’ve run the second leg in the 5-person relay, and the second half, so the only part I haven’t done is the first 3.1 miles. The multi-person teams are chosen by lottery since there are so many people that want to take part. My friend and I both put in teams, and we’re just crossing our fingers that one of them gets picked! The race begins at 8:00am on May 25th this year. 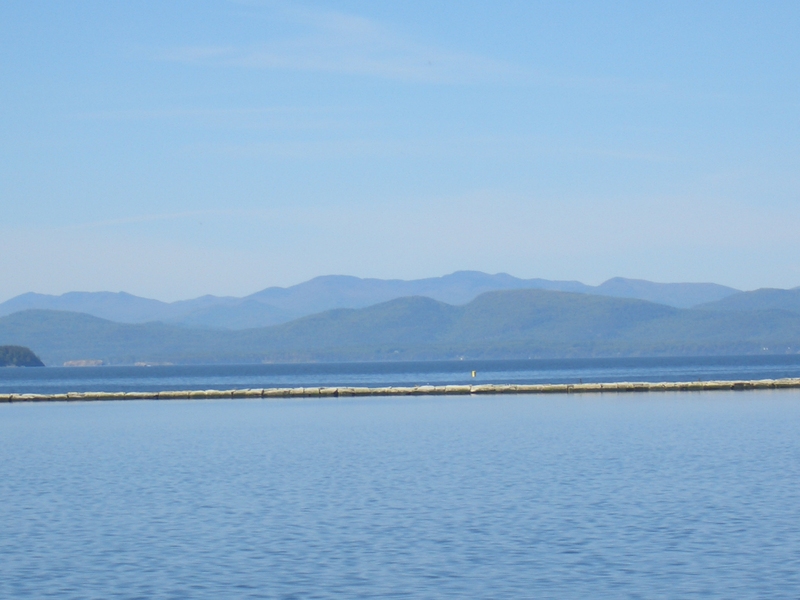 It starts in Battery Park and goes all over Burlington – residential streets, the infamous Church St, out on the connecter, through a few parks, and finishes on the bike path overlooking Lake Champlain and the Adirondacks. The race definitely isn’t flat, but it’s not super hilly in my opinion either. There are a couple good hills, especially coming up Battery St around mile 15, but for 26.2 miles it really isn’t that bad. The last few miles end on the bike path and are flat to slightly downhill, which is awesome. One of my favorite parts of the course is the entertainment factor. I always enjoy the Taiko drummers lining the course. Plus, the little kids in the neighborhoods are so cute handing out popsicles and cheering the runners on. The crowd is great and I never go more than a few miles without recognizing someone cheering for me. What about you? Have you ever run VCM? How was it? 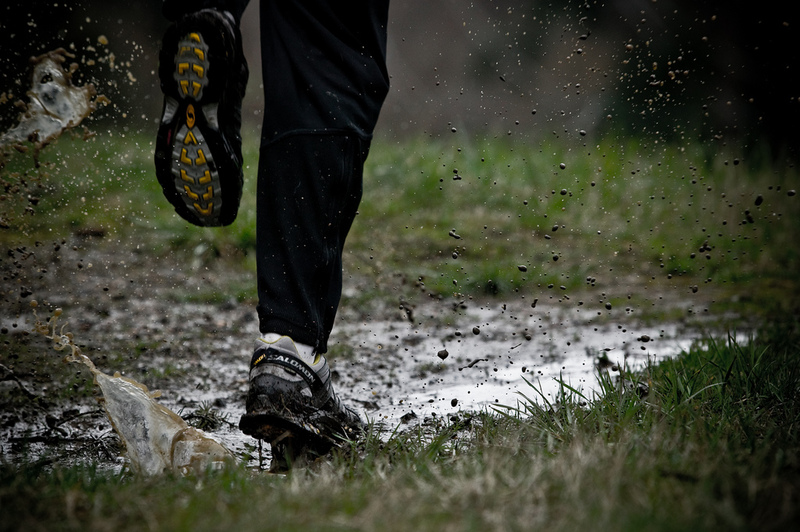 Any other spring races coming up for you? Since I began running I always knew that I was going to run a marathon someday. I didn’t know how long a marathon was or the type of training it would require. All I knew was that I wanted in. My favorite holiday is Marathon Monday. I’m not joking. I love it more than Christmas, Halloween, Thanksgiving, etc. I’m like a little kid screaming my brains out on the sidelines when the runners come through. 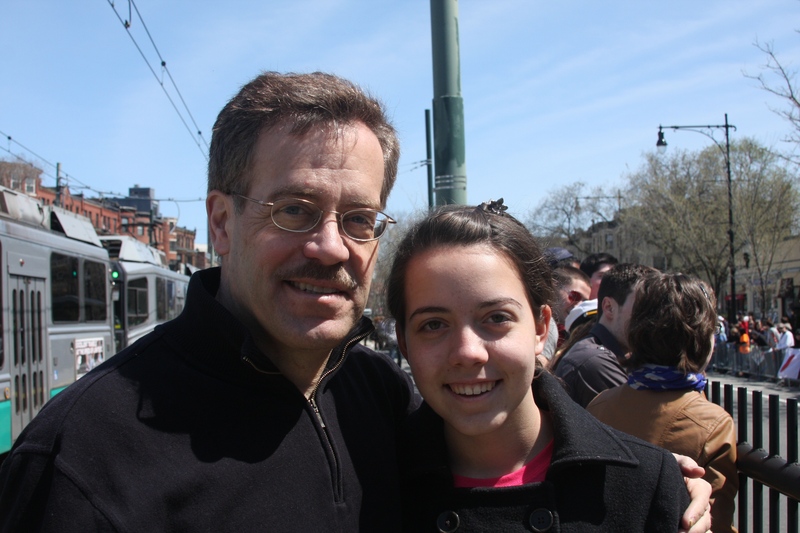 I probably also like Marathon Monday so much because it always falls right around my birthday. When my parents ask me how I want to celebrate my birthday my answer is always the same. “Watch the Boston Marathon!” To think that in three months I’m going to run my first 26.2 is mind-blowing! I’m so excited that I can’t even put it into words. I think it’s partly because of the amount of training that goes into such a race. Many people can pull off a 5k with hardly any preparation. After all, my brother can still beat me with little to no training! A marathon, though. That’s a different beast. You really have to train for it. As I’m learning, training for a spring marathon (at least in Vermont) is pretty tough. Logging in all those miles when it’s freezing cold outside and surviving the snow/ice is pretty tough. 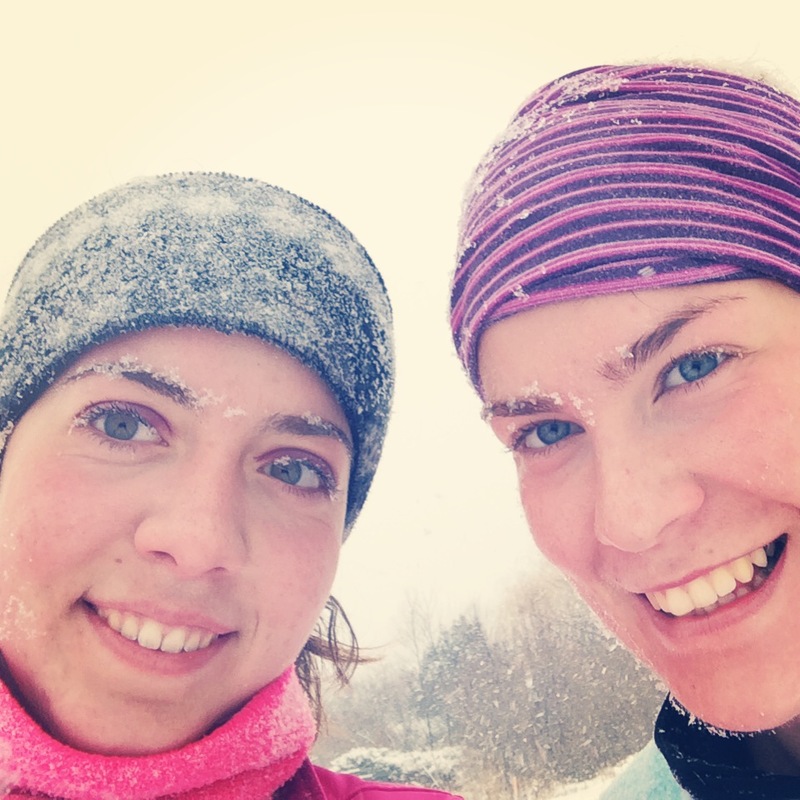 My friend from home came and ran with me last week! So good to see her even if we got caught in the snow storm. A picture from my run today. The distance and challenge also gives the race its magic. Many people view it as the ultimate distance race (although there are plenty of ultra marathons popping up now). When I tell people that I’ve run a half marathon they often reply, “So when are you going to do a full?” It’s kind of like the test of all tests. 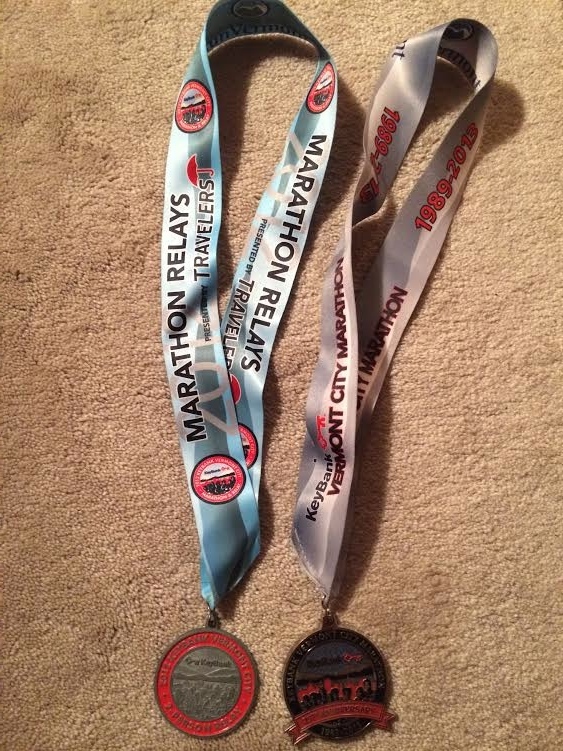 Although it’s not my main reason to do it, I just want to be able to say that I’ve run a marathon. I want to be part of the group of runners that have experienced the training, the pain, and the victory of crossing that finish line. Hal Higdon talks about marathon runners having a “glow” about them – kind of similar to pregnant women. I don’t know if that’s true or not, but I definitely am excited. When I think about the race I can’t help but smile. I’m nervous and excited all at the same time! To think that I’m going to accomplish something I’ve been dreaming about since I started running is pretty amazing. Who knows? Maybe someday I’ll even run Boston. What do you think makes the marathon so special? How was your first marathon?